Trivera Interactive has added Christina Steder as V.P. of Client Strategy. In her new role, Christina will provide strategic direction for our clients - linking their ongoing online and content marketing needs to business goals and ROI. 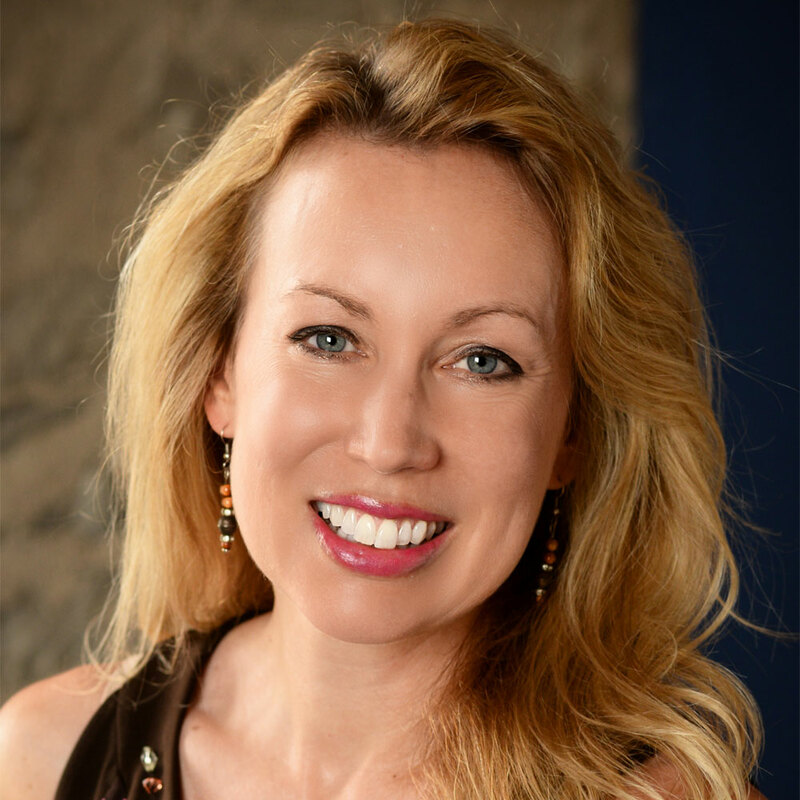 Christina possesses 15+ years of experience in consumer product, professional service, and nonprofit marketing as well as brand strategy and client service, beginning her relationship with Trivera as our contact person for one of our clients in 1999. As the former President of Clear Verve Marketing, Christina continued her relationship with us, building a leading content marketing firm that specialized in providing marketing services to professional service providers, nonprofits, and community organizations. At Clear Verve, Christina partnered with Trivera to provide the web development and technology elements for her agency's client engagements. Most recently, Christina served as V.P. of Integrated Marketing at Zizzo Group. We're delighted to finally have her here as a key member of our leadership team. When she's not helping our clients, she's busy driving the "Mom Limo" for her three daughters who keep her busy with their activities. She's also enjoying the sunshine and fresh air that comes with her new daily commute to work, which is now just a short walk away from our office in the Falls. How Much Time Do Most People Spend Online?